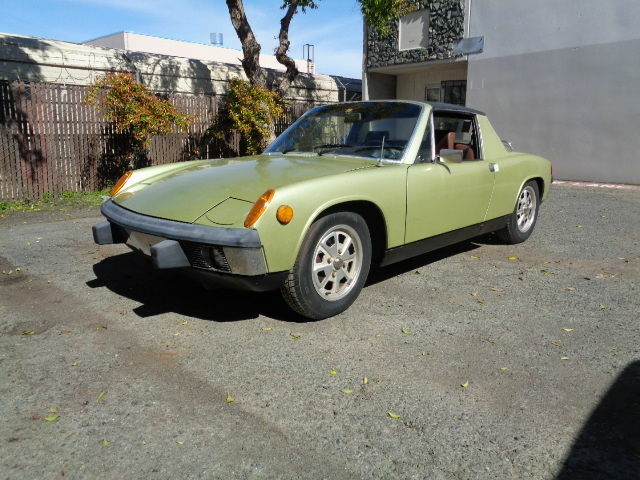 Find this 1974 Porsche 914 2.0 here on eBay bidding for $6,200 with 2 days to go, located in Concord, CA. Welcome. 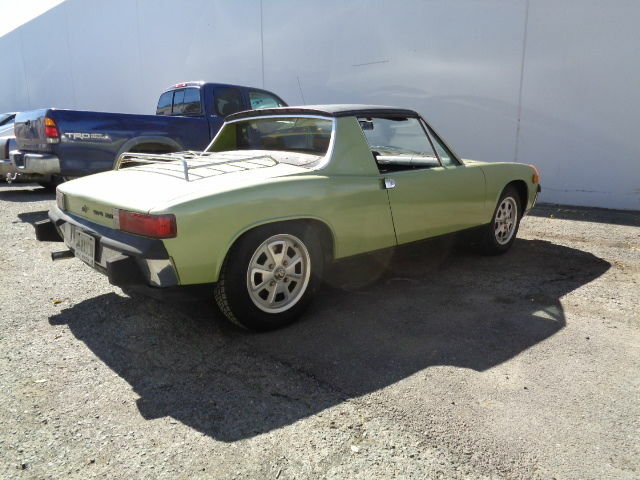 You are bidding on an original owner 1974 Porsche 914 2.0. This car came from Georgia and had only one owner. This car comes with a clean title, service records, jack, tool kit, and original owners manual etc. I have taken many pictures of this car and please let me know if you have any questions. I am happy to help arrange shipping out of state or overseas. For additional pictures please click on the link below. 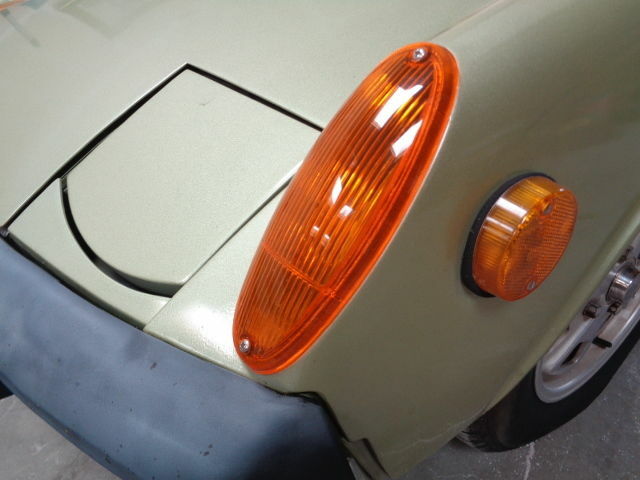 Exterior: This car was an original Delphi green car from the factory. It has had one repaint(not a high quality) throughout its life. It has never been in an accident and all of the doors, windows, trunk and decklid open and close smoothly. This car does have some rust spots underneath. There is rust near the jack point on the passenger side and some rust towards then back of the floor pan. Interior: The interior is stock and in very nice shape. 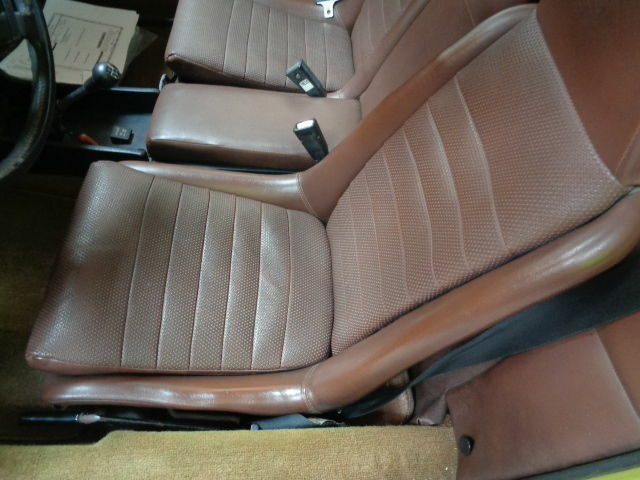 This car does have 75,500 original miles and the interior shows very little wear. The seats have never been redone. All of the gauges work properly but the clock. Engine/Transmission: This car starts right up and makes very nice power. It is a very fun driver. It is the original 2.0 engine with fuel injection. This car has a 5 speed manual transmission as well. Overall: This is a very original unmolested original owner survivor. It would make a nice daily driver or restoration candidate.